I like to help charities, particularly ones I have experience of, and more so at Christmas! 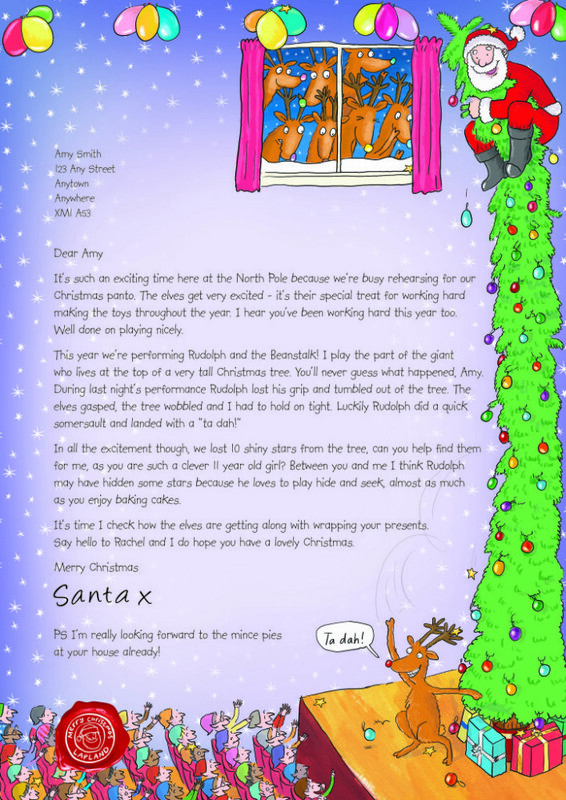 The Letters from Santa section on the NSPCC site lets you make your letter. You tell them some basics, first name, surname, favourite things, and a few options from drop down menus like “ps Rudolph said don’t forget his carrots this year” so you can choose the tone of the letter. 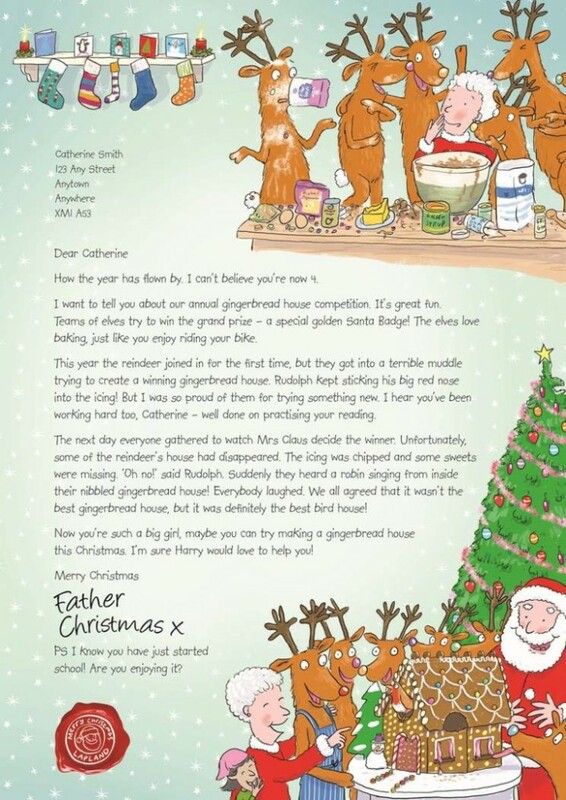 Another marvellous thing about doing Santa letters on NSPCC is that just by requesting a letter for your little one you get your details put in a virtual Santa’s hat and someone wins a trip to Lapland. Jen isn’t sure if he believes in Santa, but he remembers Santa “knows” him from last years letter – his hobbies, and age and everything. He must be real. Every festive season, children write to Santa in the hope that he’ll visit on Christmas Eve with a sackful of presents and Rudolph in tow. Imagine their surprise if they were to receive a reply from the man himself – the perfect gift to help keep the magic of Christmas alive. For a suggested donation of just £5 to the NSPCC, a child will receive a fun, colourful and personalised Letter from Santa, with a festive story tailored to their age. You’ll be able to choose from seven different beautifully illustrated styles, making them the ideal gift for families with more than one child as each can receive a truly unique letter. Santa has even written a special poem to celebrate Baby’s First Christmas – a keepsake to treasure for years to come. 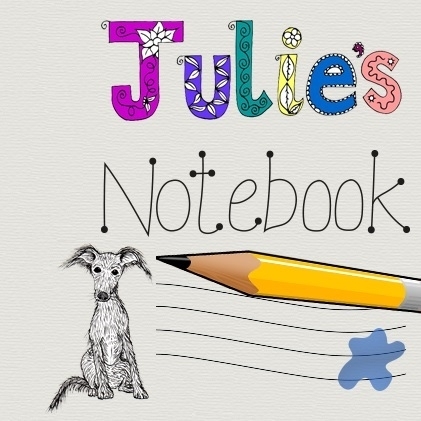 Each letter can be personalised with the child’s name, age, gender, best friend or family member’s name, favourite activity and achievements, as well as providing options to select a final ‘PS’ thought when you request your letter online. In addition to these personalisation options, this year, you’ll also be able to choose whether the letter is signed ‘Santa’ or ‘Father Christmas’. The letters arrive via ‘Rudolph mail’ to make the experience truly unforgettable. Every £5 raised by Letter from Santa could help ChildLine be there whenever a child seeks help either online or by phone. Every £12 raised could help us talk to one primary school child about abuse, giving them the confidence to talk and showing them who’s ready to listen. And every £50 raised could help an NSPCC practitioner deliver two hours of telephone support to anyone with concerns about a child. The reindeer mailroom is open until 17 December 2013, and all those who request a Letter from Santa this year will be entered into a draw to win a once-in-a-lifetime trip to Lapland for a family of four.